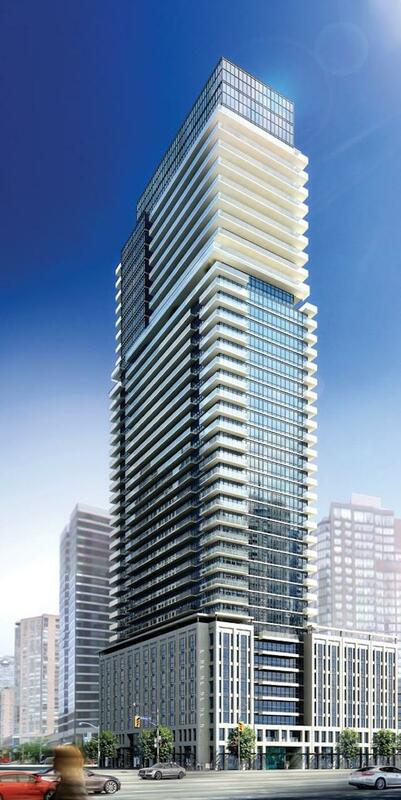 The Britt – Bousfields Inc.
Bousfields was retained by Lanterra Developments to obtain a rezoning with respect of their lands located at the northeast corner of Wellesley Street and Bay Street, the former Sutton Place Hotel. The proposal involved the adaptive re-use of the existing building as a condominium with a rental component and adds an additional ten storeys with two residential podium wings. Bousfields was responsible for preparing the Planning and Urban design Rationale and project management relating to the rezoning. The proposal was approved by the City.